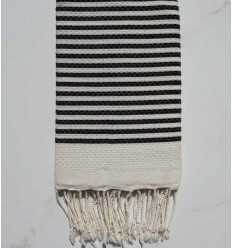 Hand-tied fringes made by artisans! 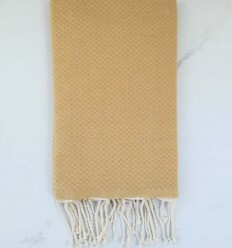 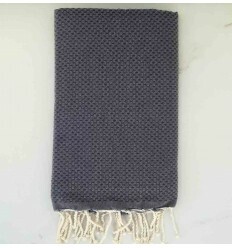 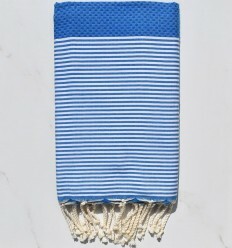 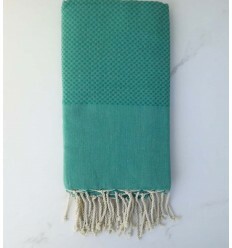 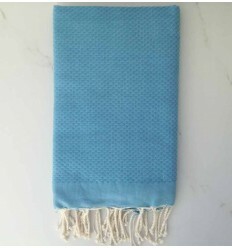 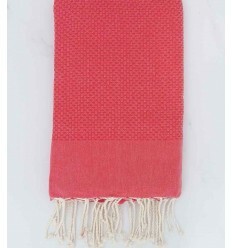 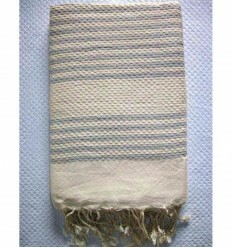 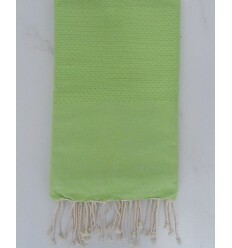 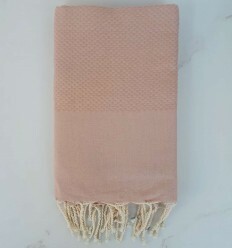 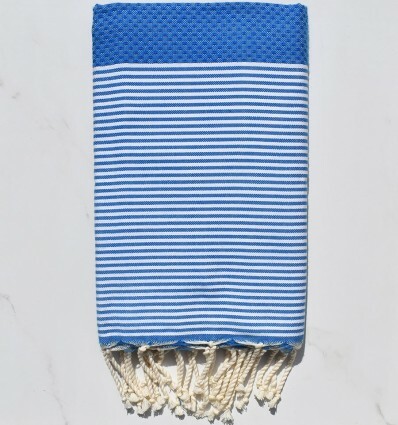 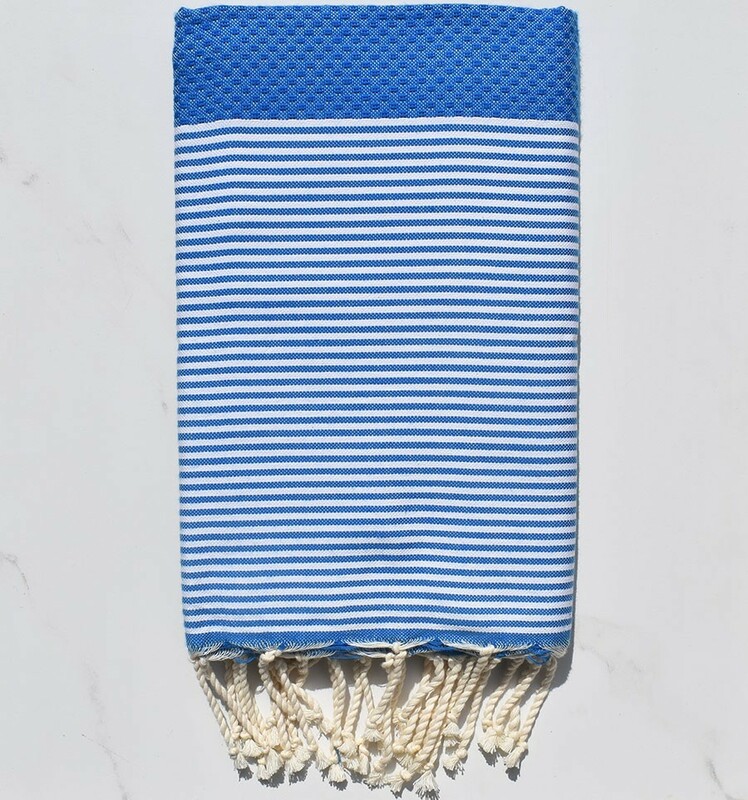 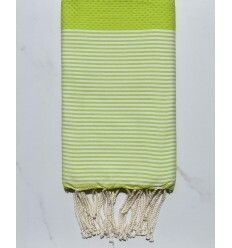 soft and highly absorbent hammam towel! 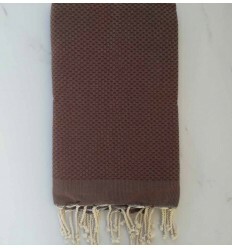 Machine washable!